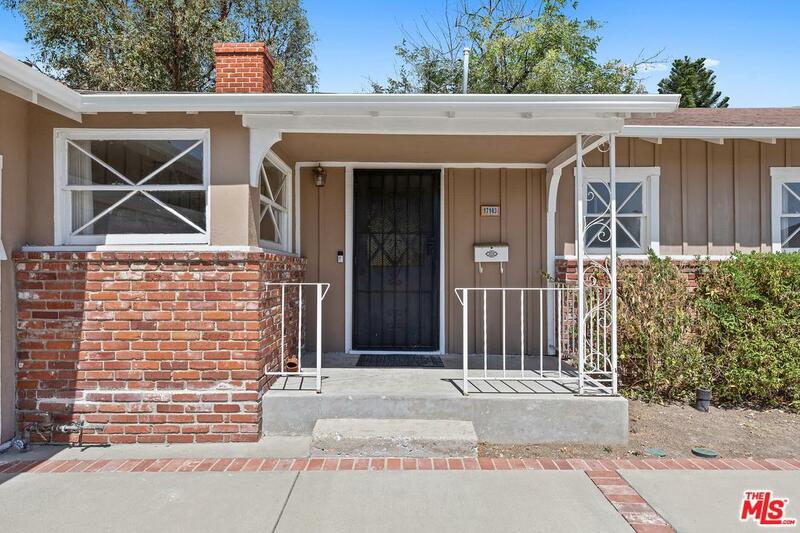 Welcome home to this light and bright stylish Ranch design in one of the best neighborhoods in Granada Hills! The spacious living room features smooth ceilings and beautiful floors. 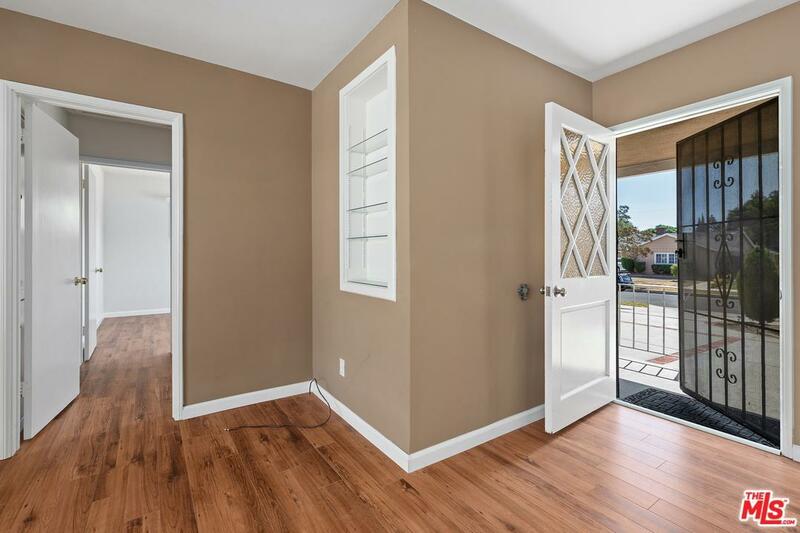 Updated interiors include: kitchen with wood cabinetry, newer counter tops, tile floors, stove, microwave and dishwasher plus bright and clean upgraded bathrooms. Two fireplaces and a spacious family room with a sliding door that opens to the large backyard. 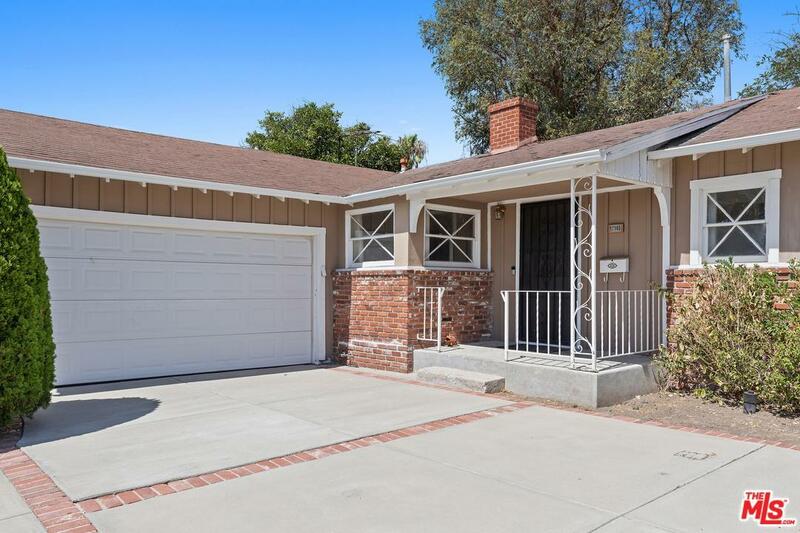 Located within a short distance to beautiful Petit Park and Granada Hills Elementary. A perfect home to entertain, relax and enjoy life. Must see! Sold by Brett Furrey BRE#01851233 of Deasy Penner Podley. 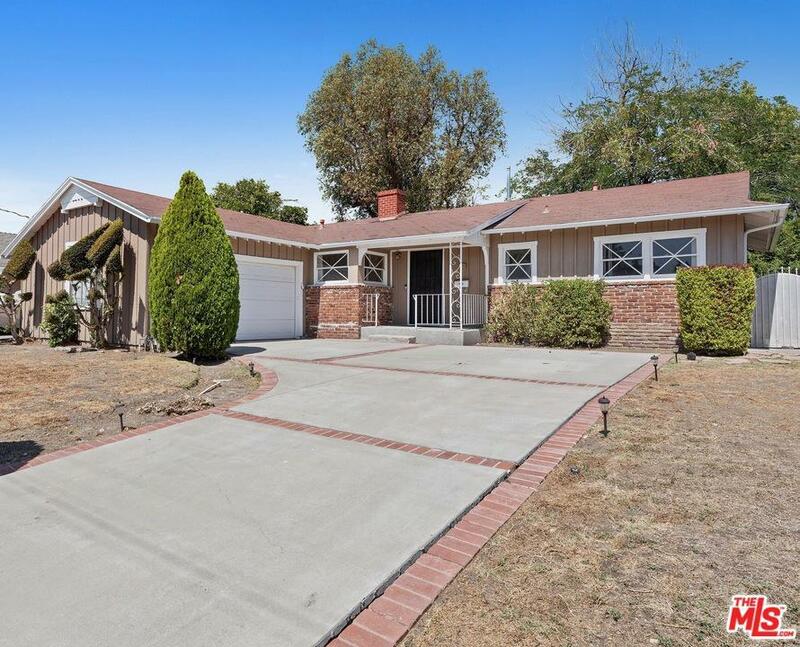 Listing provided courtesy of Jessica Beaudette DRE#01851233 of Channing International.